I bought this headphones a couple of days ago and I was stunned with the sound, I just couldn’t believe it, the price didn’t seem that fair but they are worth it. I was using the same pair of Sony MDR -7506 headphones for about 10 Years. It was time for an upgrade. The beats were what I expected and a little more. The bass is insane. The frame is very strong, so I don’t see them breaking. I love this headphones. I pre-ordered this and had to wait almost 2 months before finally receiving them. 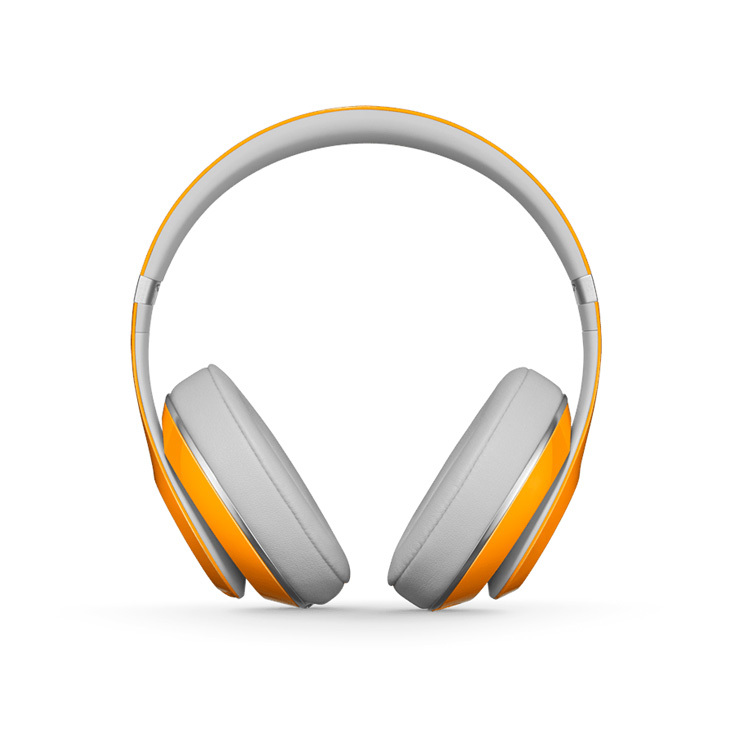 The sound is excellent as well as the construction quality. 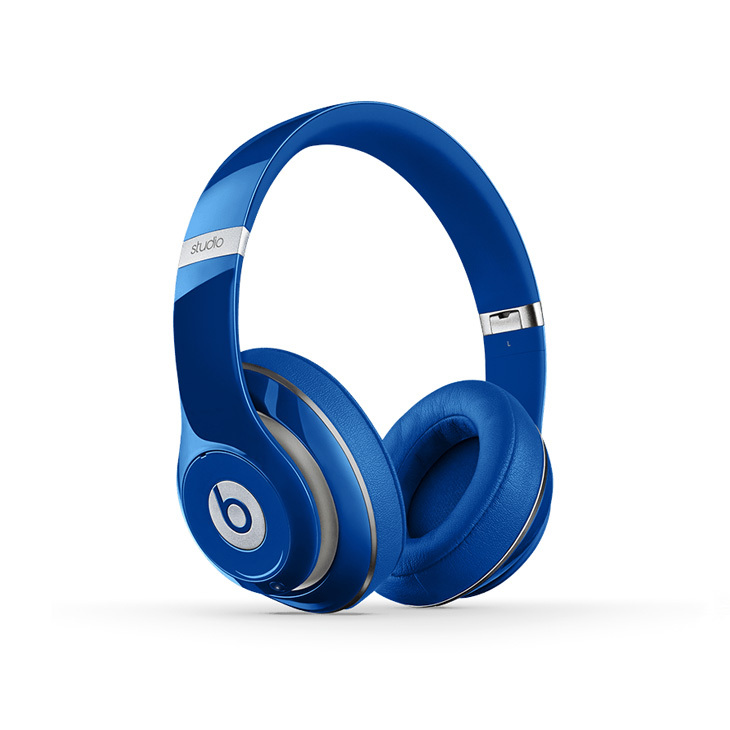 I own a pair of the Monster Beats Solo HD headphones and I love them. I use them for traveling and regular use. But I read that the construction quality wasn’t that well and I was afraid I was going to brake them (I haven’t, thankfully). So I decided to purchase the Pros because the build quality looked good and I liked the style. Once I opened up the box and handled them, I could definitely tell that the headphones were very sturdy. 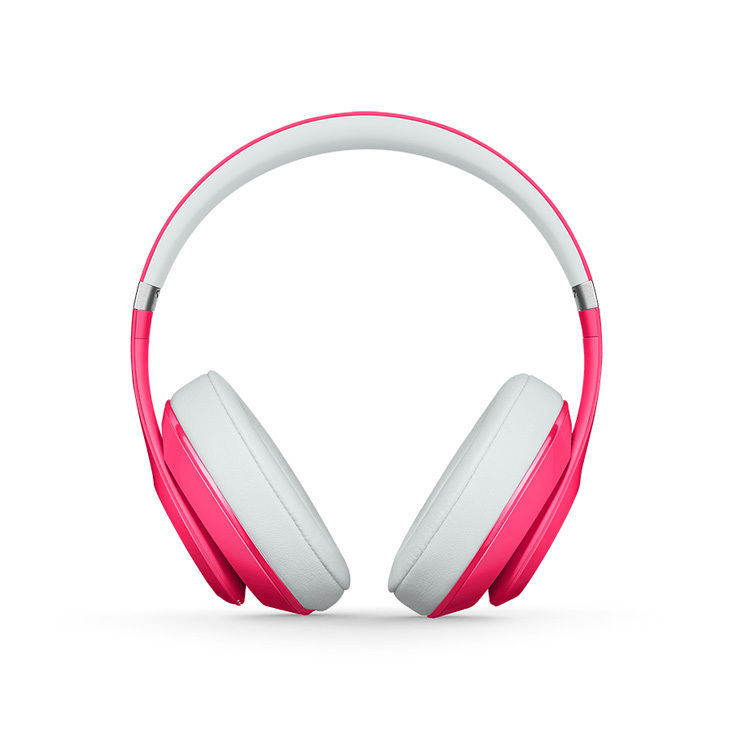 The flip feature is pretty cool especially since I have to listen out for my 3 year old. I like the thickness of the cord. 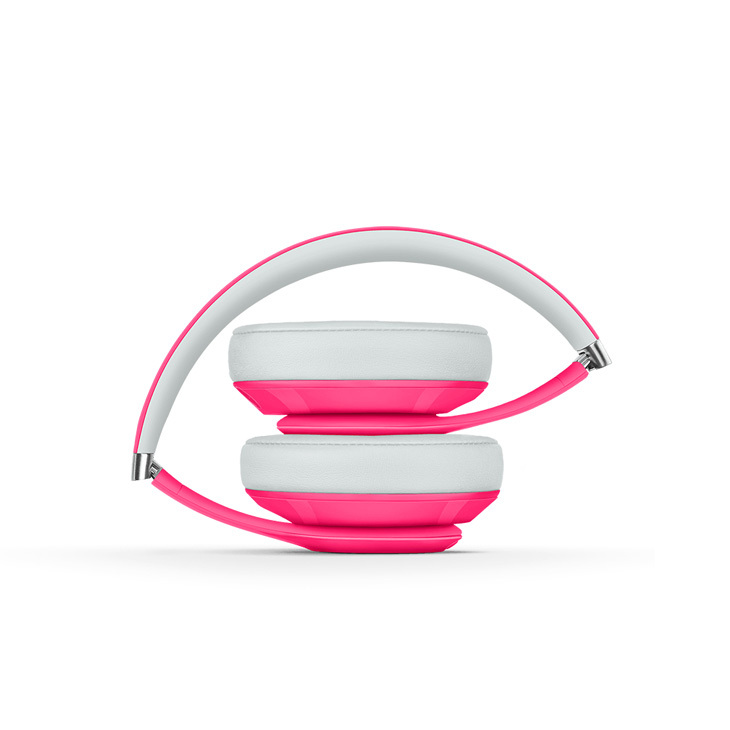 The lock feature is great for securing the cord since the headphones are detachable. I think the sound quality is very good. I’m a big fan of hip-hop but I listen to other genres as well. The bass is powerful but not overwhelming. 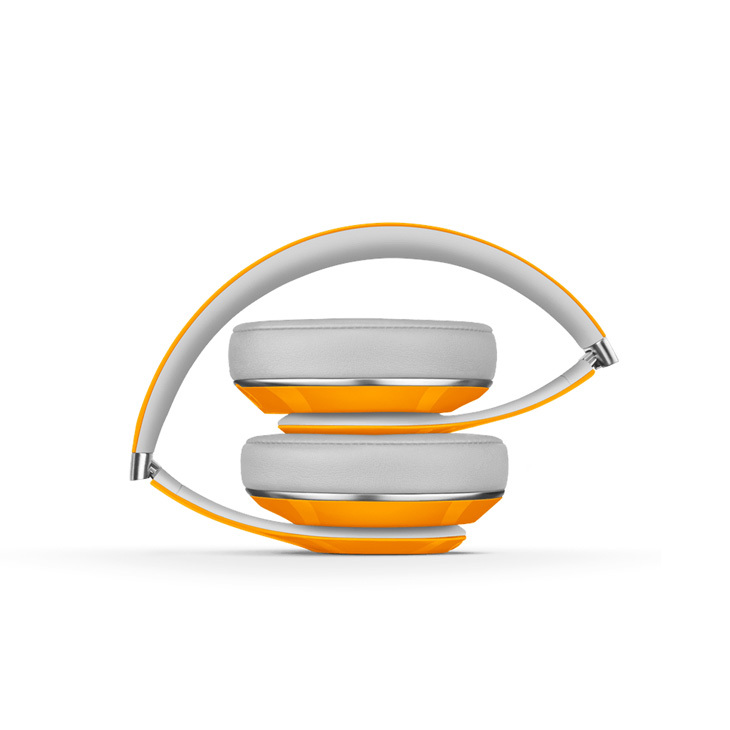 You can get that great bass while receiving the highs and mids without it being drowned out. The highs and mids are excellent. Since I’ve been listening to music with these, I have been hearing things within the music that I’ve never heard before. You can really tell when you’re listening via a high quality player. 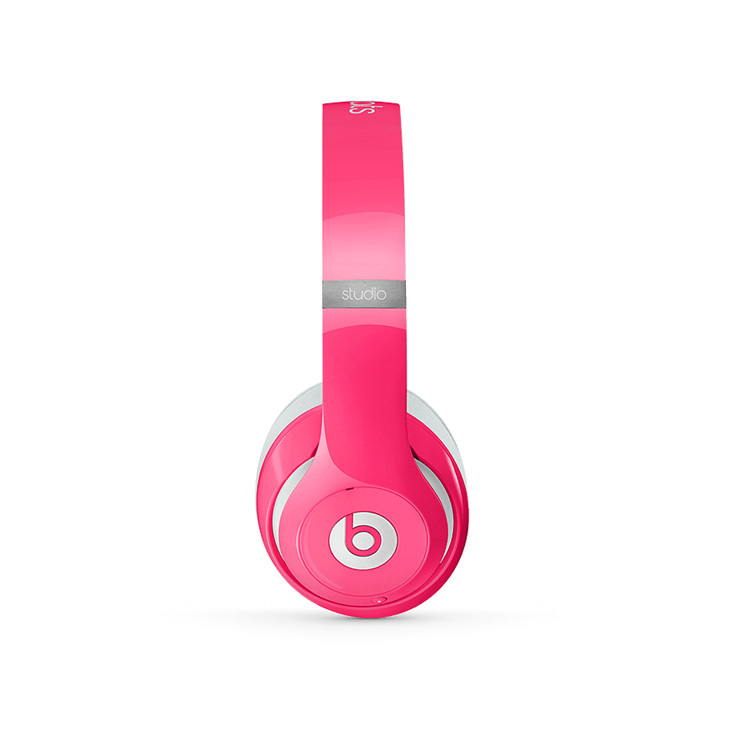 When I listen to my music on my Beats Audio HP, I can definitely hear more of the music. I was comparing my Solo HD and my Pros. The Pros have more detail in them than the Solo HD. 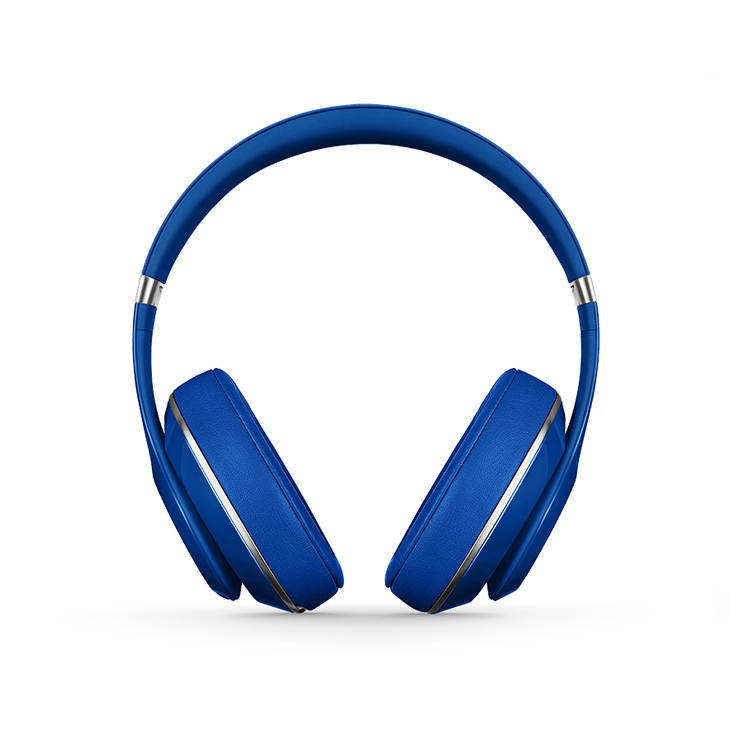 I definitely recommend purchasing these headphones. Although they are pricey, they are a great invesmemt that will last you years to come. AWESOME, AWESOME, AWESOME. I can’t believe the negative reviews on this product. 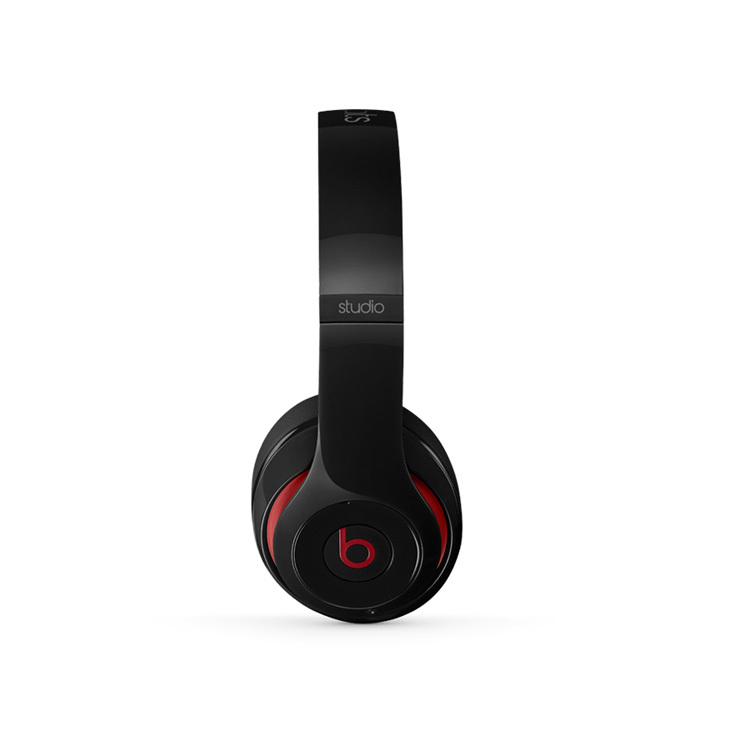 The Monster beats Pro is not to heavy on the ears after wearing them for hours. 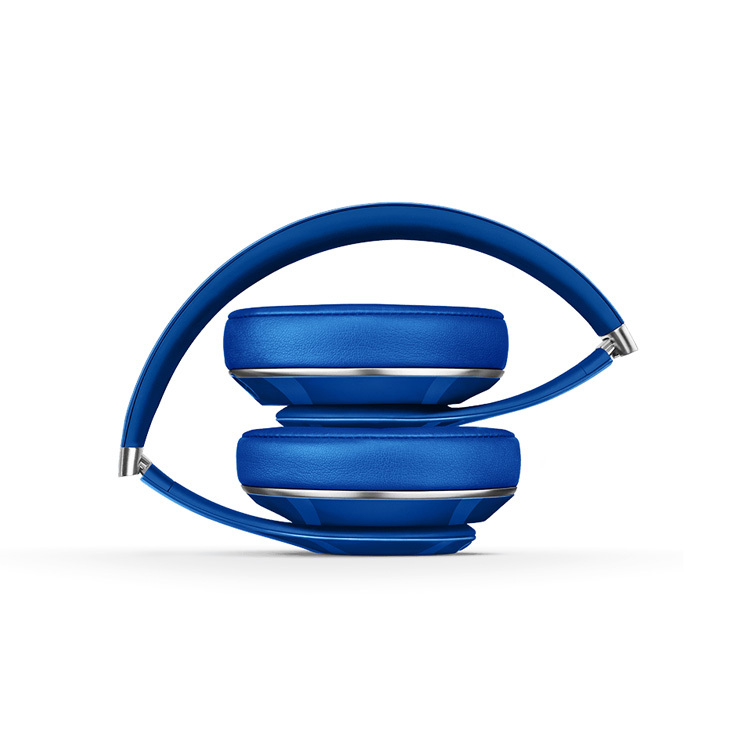 the headphones are very comfortable and made rugged to last for many years to come. i thought my other headphones were great. No comparison. You will be so happy when you buy the beats pro headphones. Try them on before you buy them. You will see what I mean. 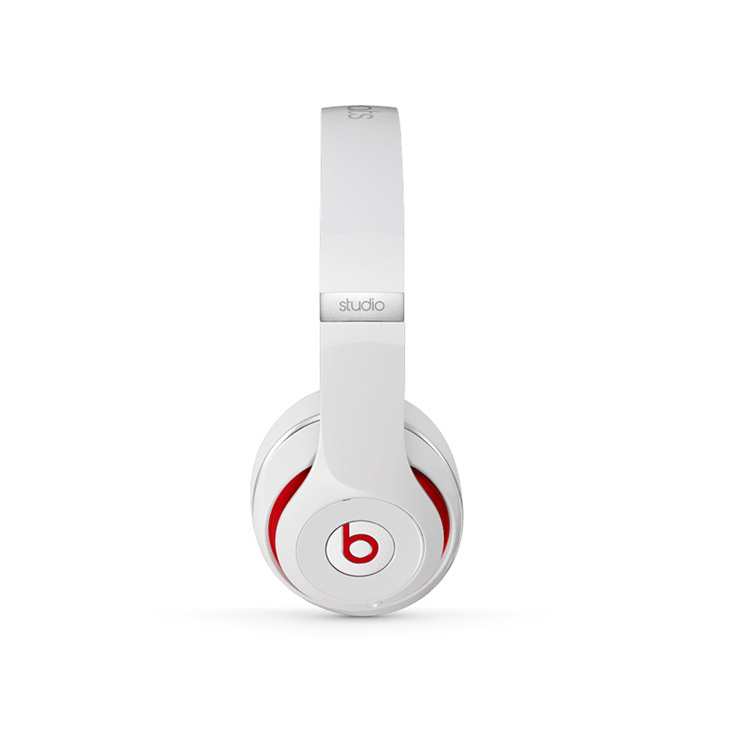 Monster beats Pro brings music to a whole new level. i’m excited about my music again. 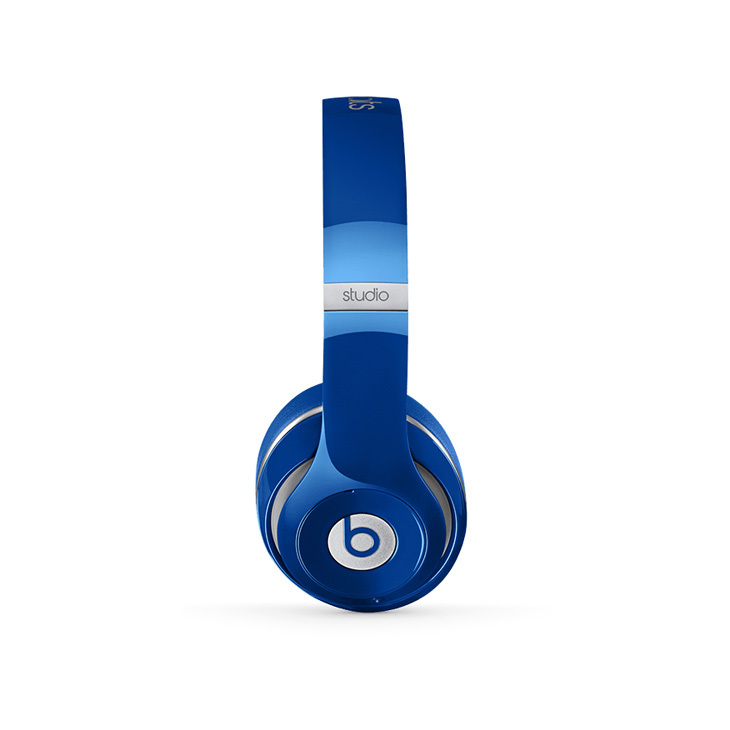 i love the bass, trebles and high sounds and just love my Monster beats pro headphones. They are truly the best on the market today and worth every penny.